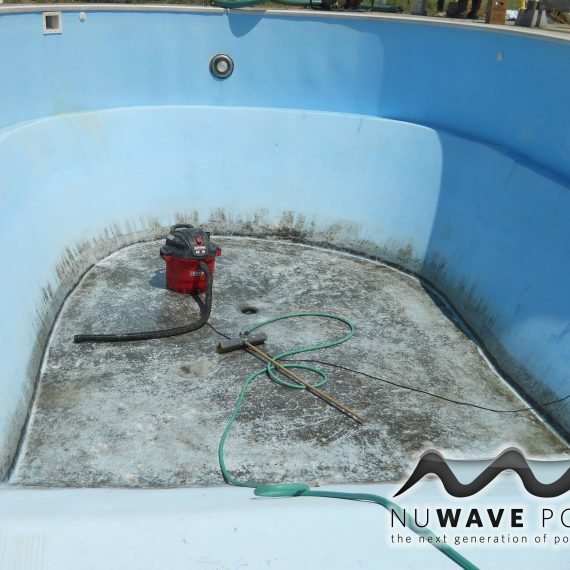 Description of job: This particular pool had not been opened for over 7 years. 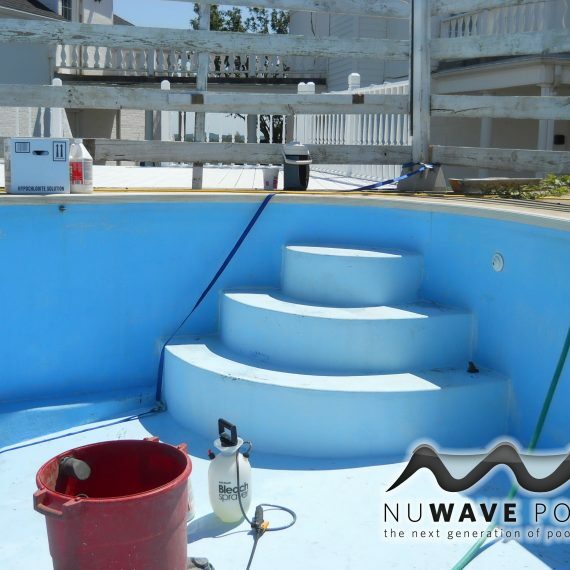 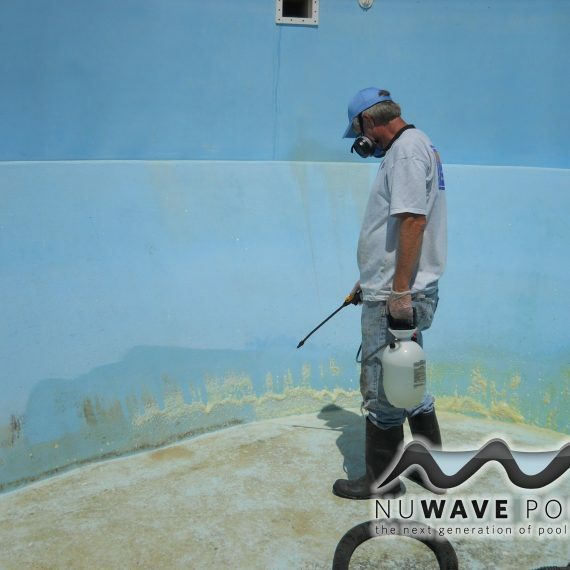 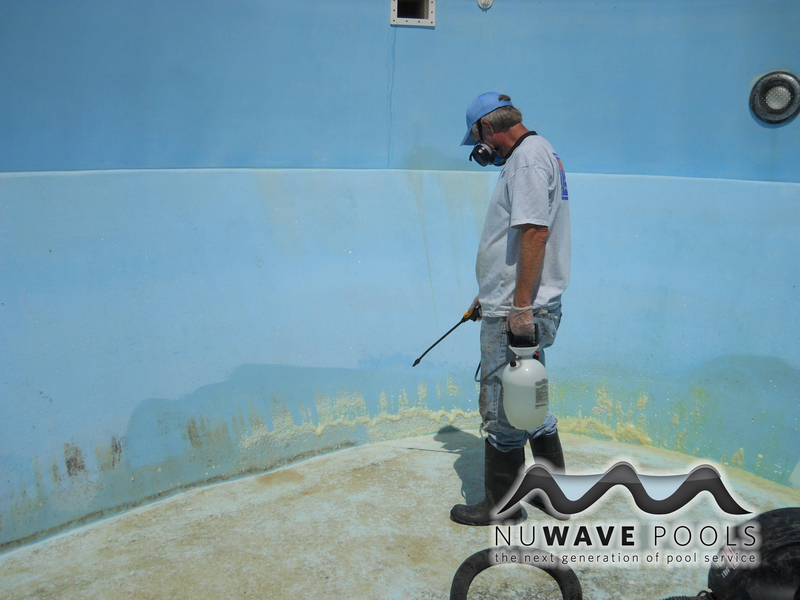 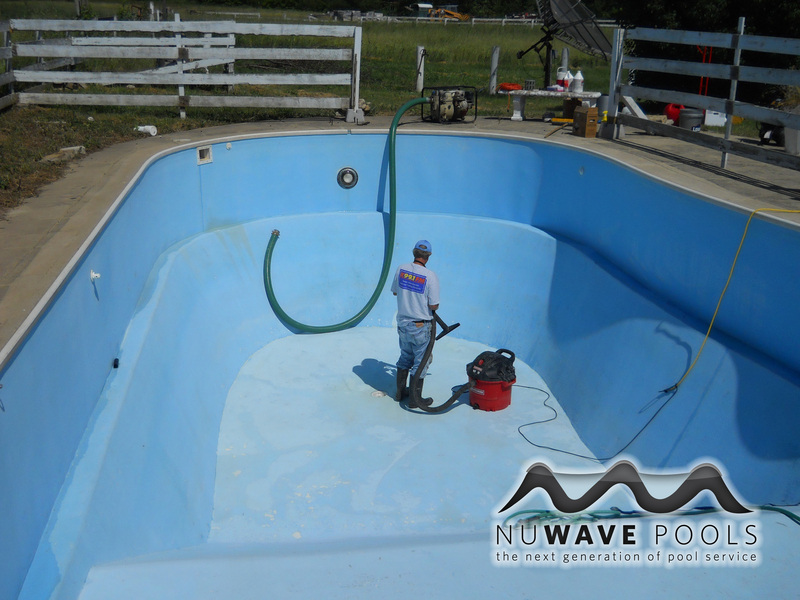 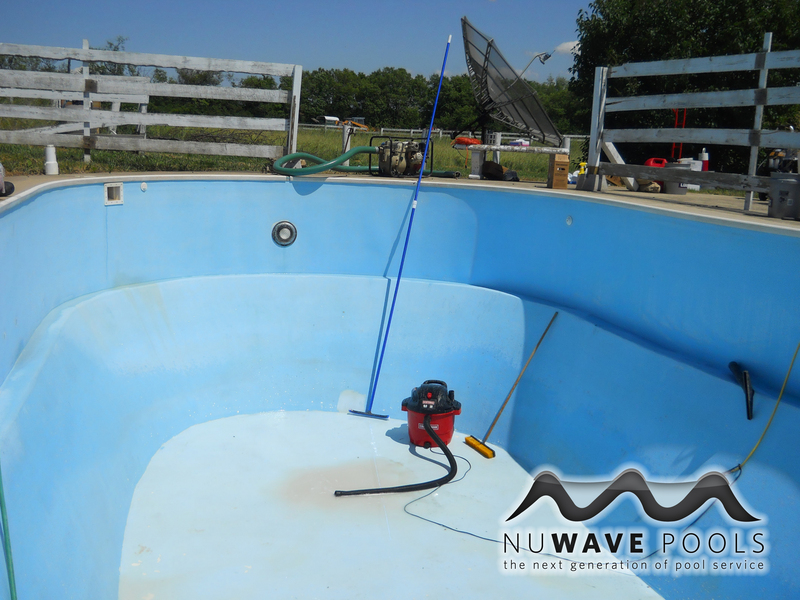 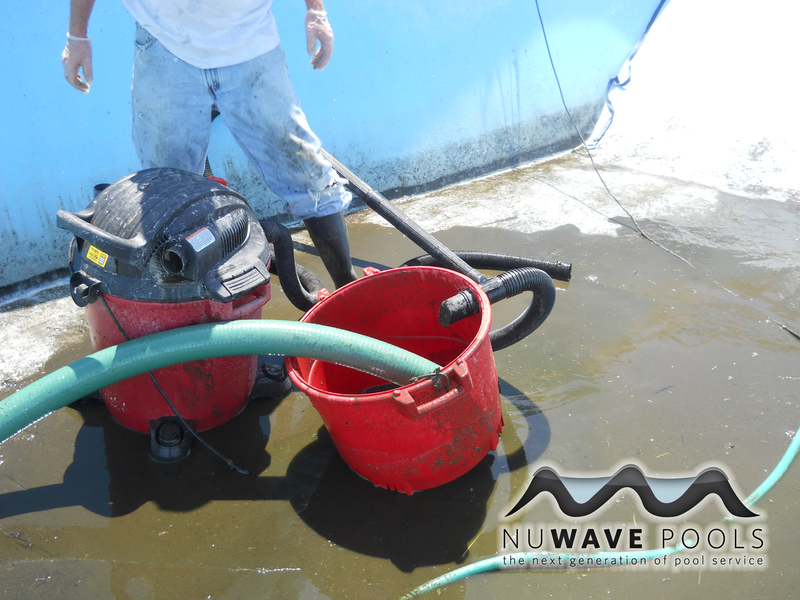 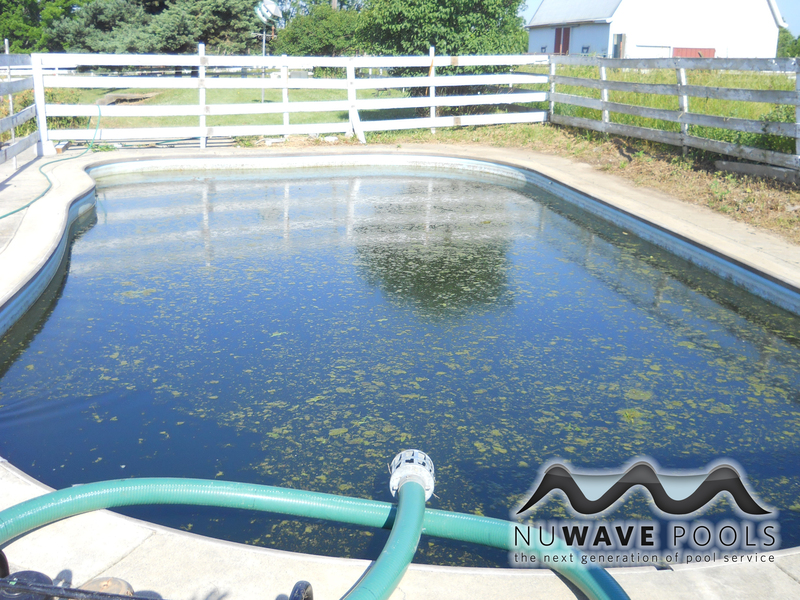 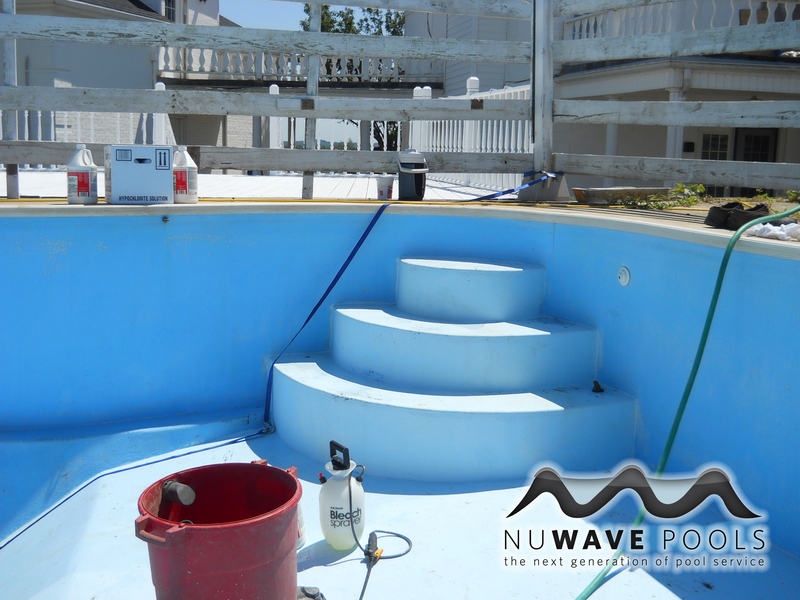 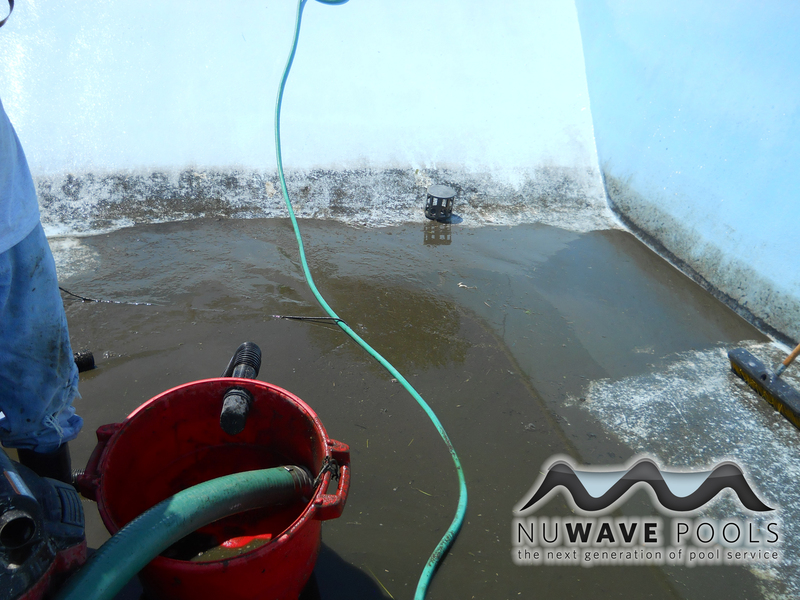 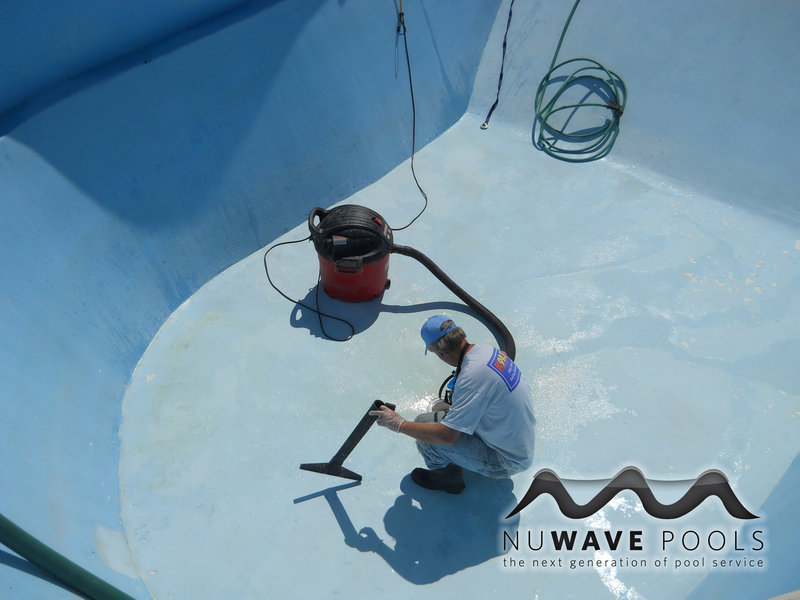 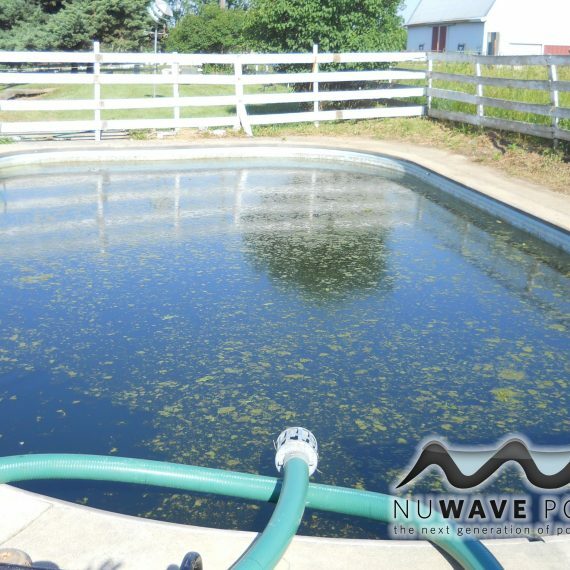 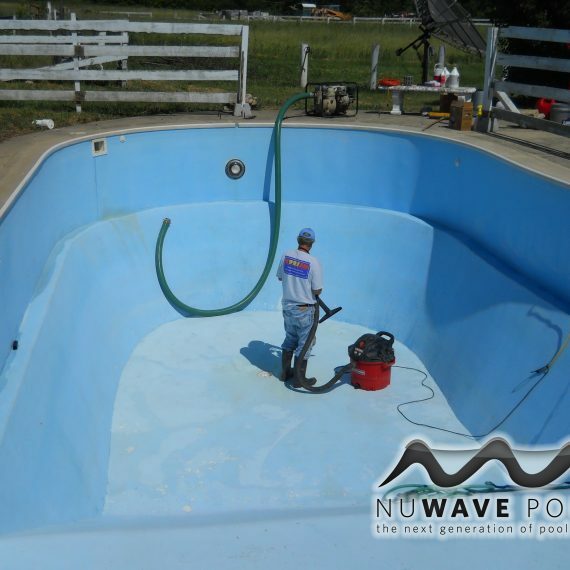 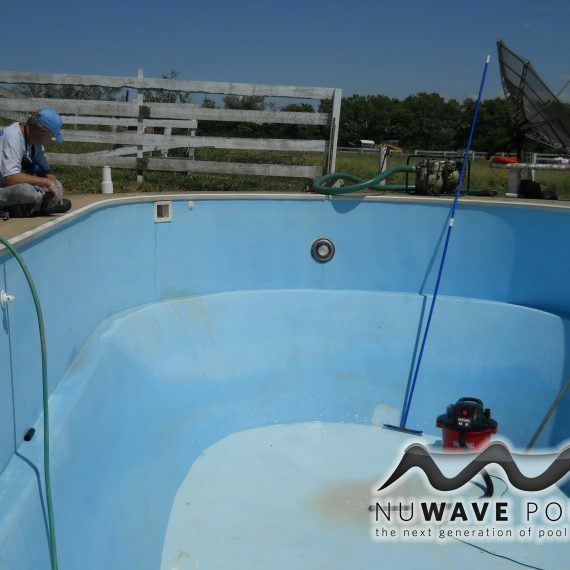 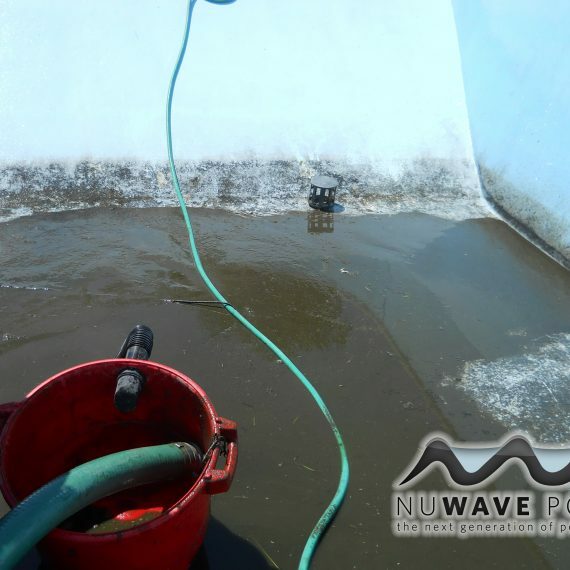 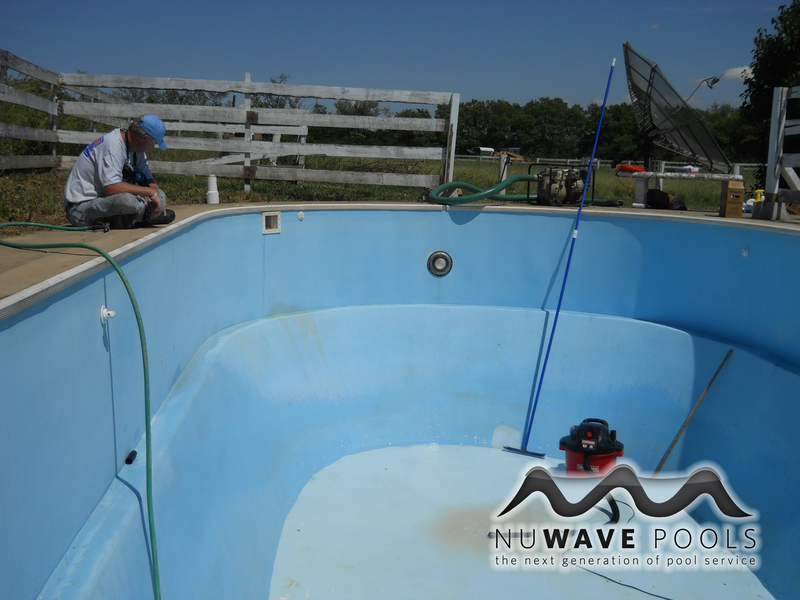 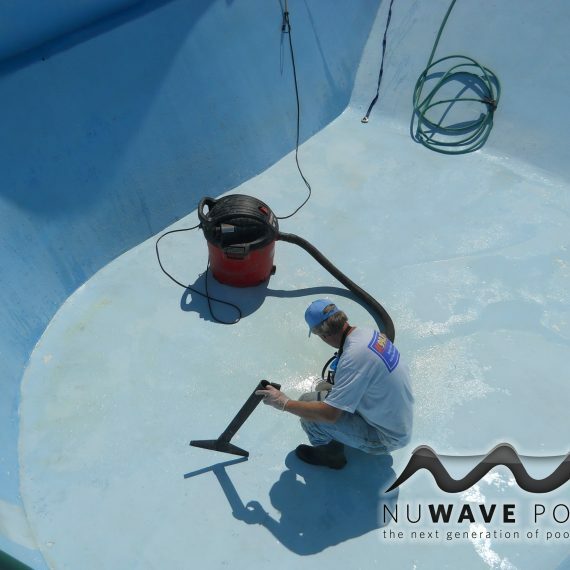 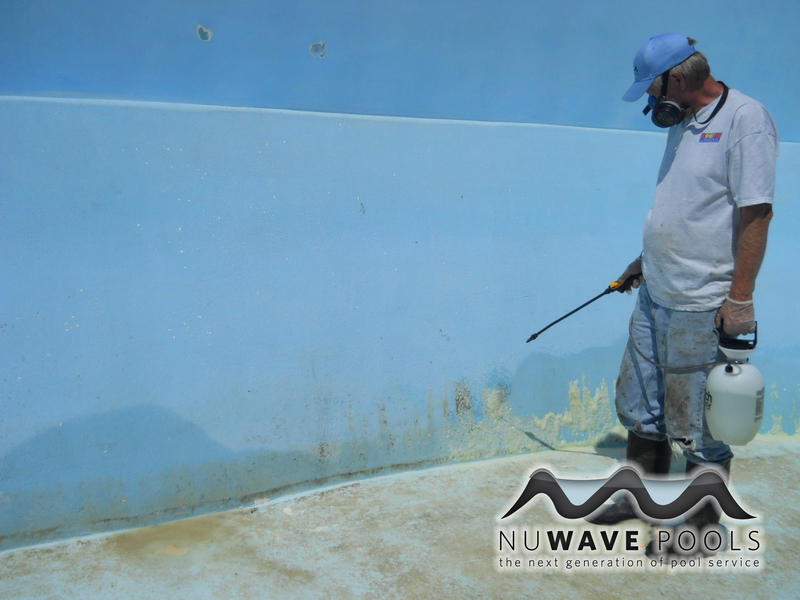 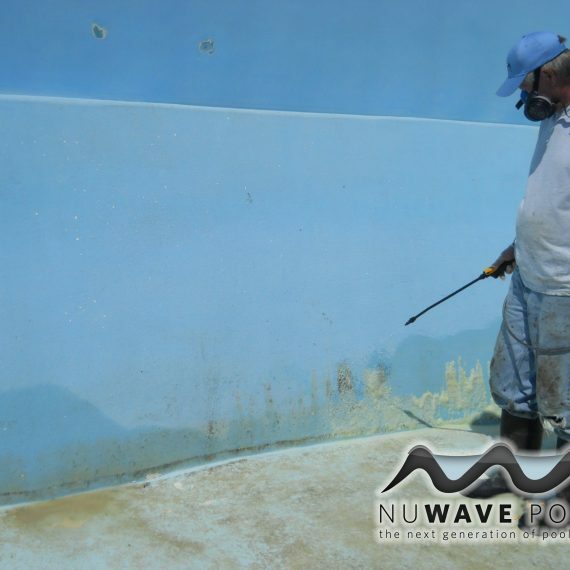 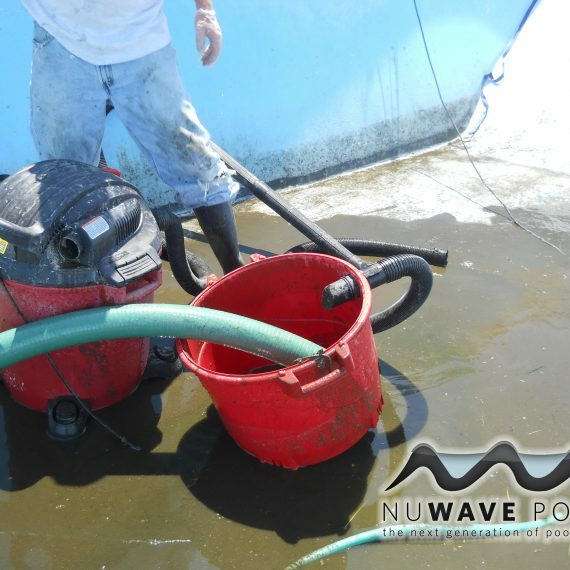 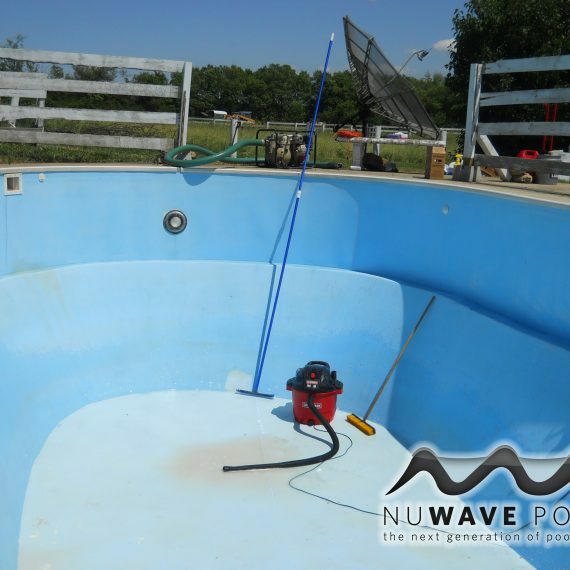 We first drained the pool completely and cleaned all interior pool walls. 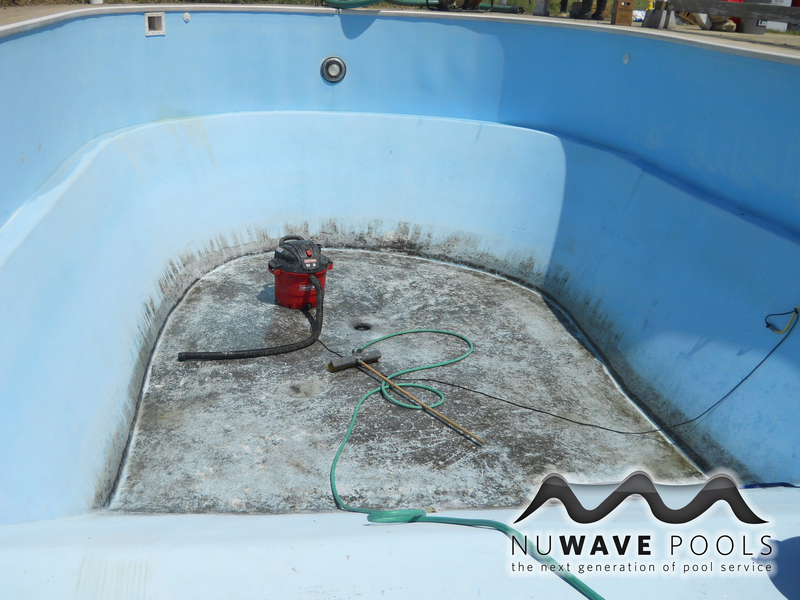 After all the debris was removed pool walls and floor were given a acid bath.